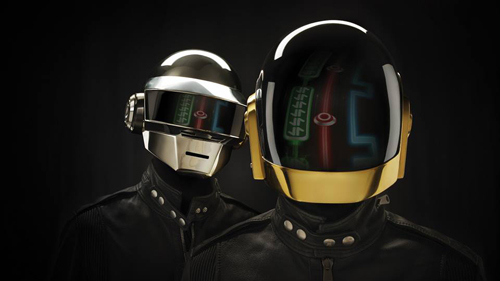 Το BULLMP RADIO SHOW σε μια Special εκπομπή αφιέρωμα στους DAFT PUNK, υποδέχεται τον SHERIF FRANCIS, πολυβραβευμένο σκηνοθέτη μουσικών video clips, ταλαντούχο μουσικό παραγωγό και μεγάλο fan των Daft Pank !! Θα μιλήσουμε για τις δουλειές του και τις φετινές υποψηφιότητες που έχει στα Mad VMA 2013, θα ακούσουμε αγαπημένες μουσικές funk-soul-electro-rock από τα 70’s μέχρι σήμερα και θα παρουσιάσουμε το καταπληκτικό νέο album των Daft Pank – Random Access Memories !!! Sherif Francis is an acclaimed Greek/Egyptian director residing in Greece, with a formidable background in cinematography from his father also famous director of photography Nady Francis. 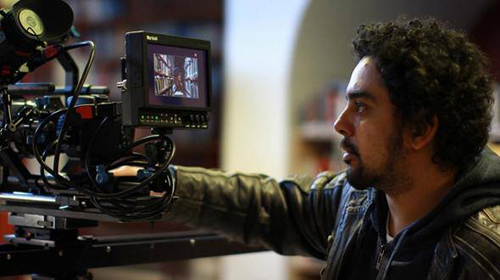 He started his career as an editor for many famous video clips, and then around 2009 decided to get into directing. From then, he has achieved many hits as a director – scoring 2 prestigious Mad Awards on his first year, and boasting the 1st with 9,2+ million hits AND 2nd with 7,6+ million hits most viewed Greek video clips on YouTube. Many of his video clips have EACH had hits ranging in the millions summing an astonishing 50,000,000+ views and counting all from Official channels giving him the title of “King of YouTube” in Greece. He is one of the most sought after directors in Greece and the Middle East because of his fresh style and high standard video clips that makes his work stand out from the rest.